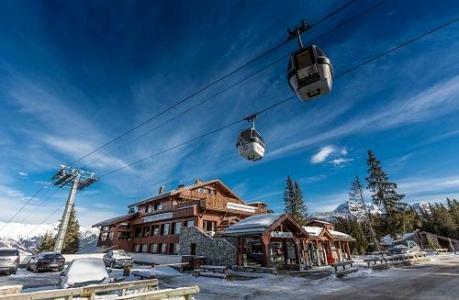 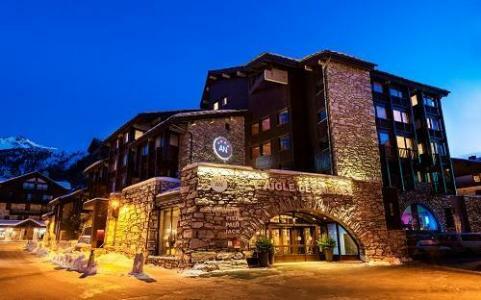 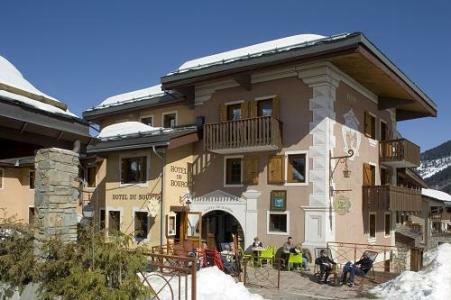 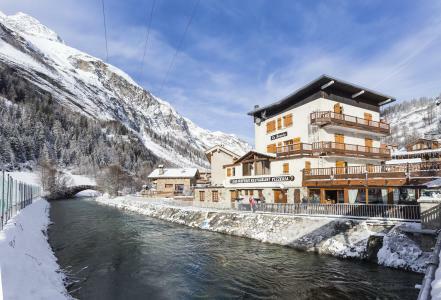 The Hotel du Bourg*** is situated in the heart of the familial ski resort of Valmorel, at 1400m, just close to shops and amenities of the resort. 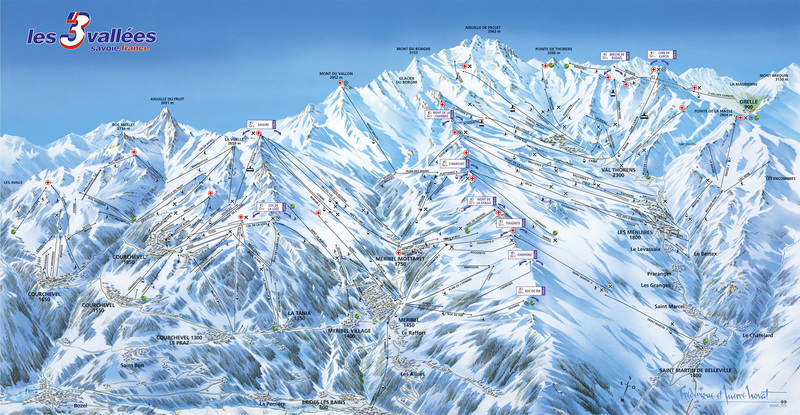 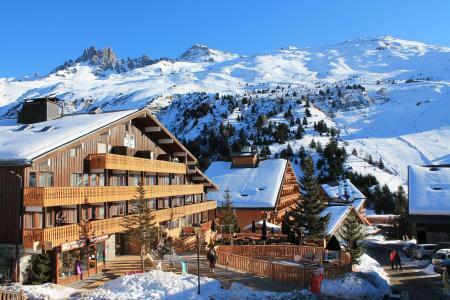 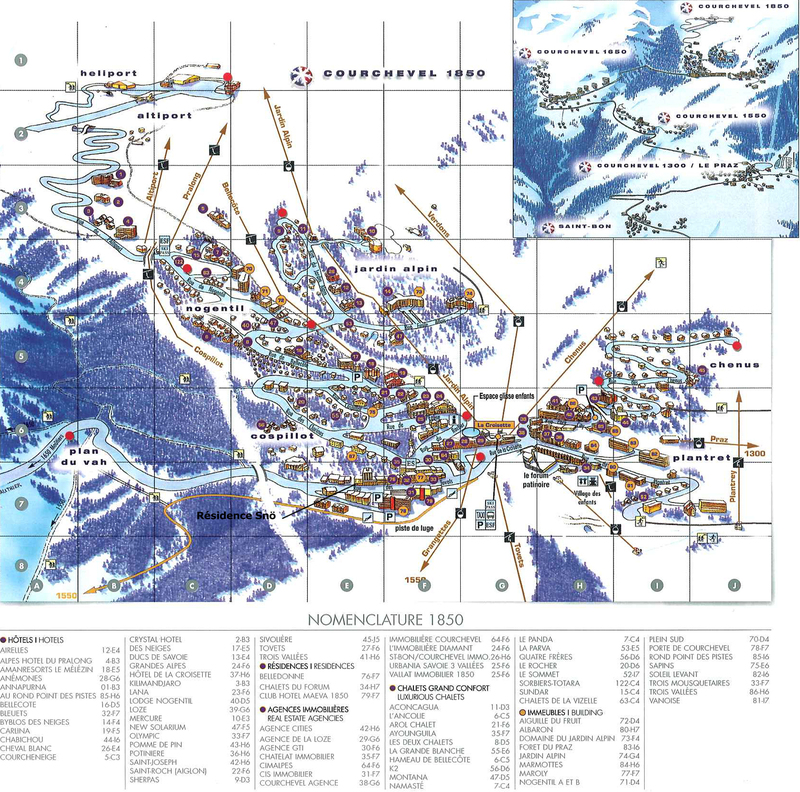 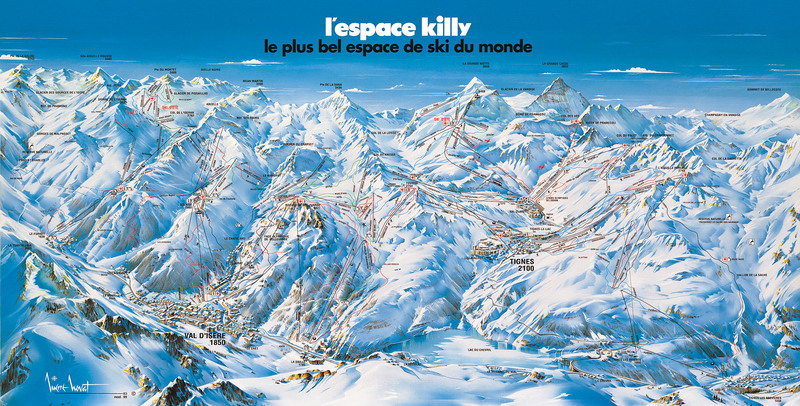 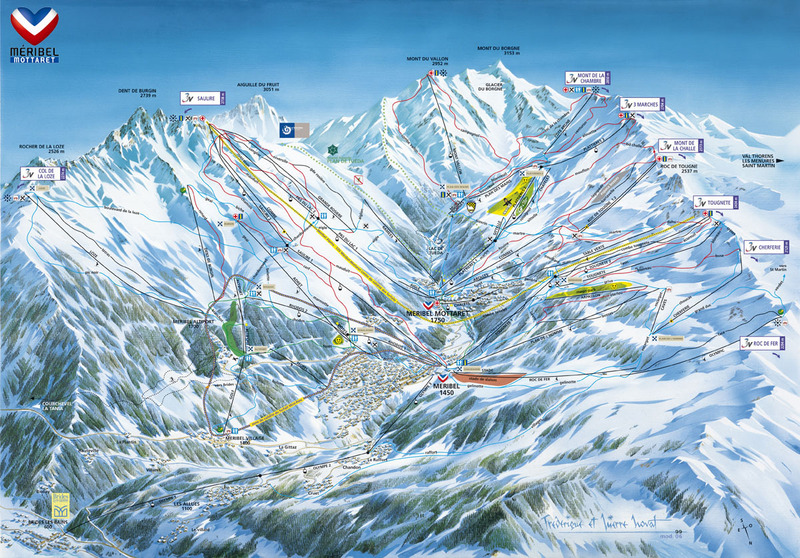 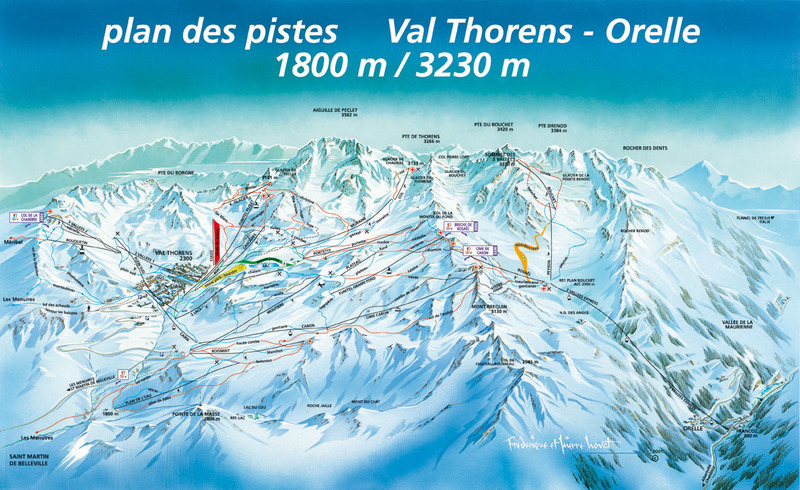 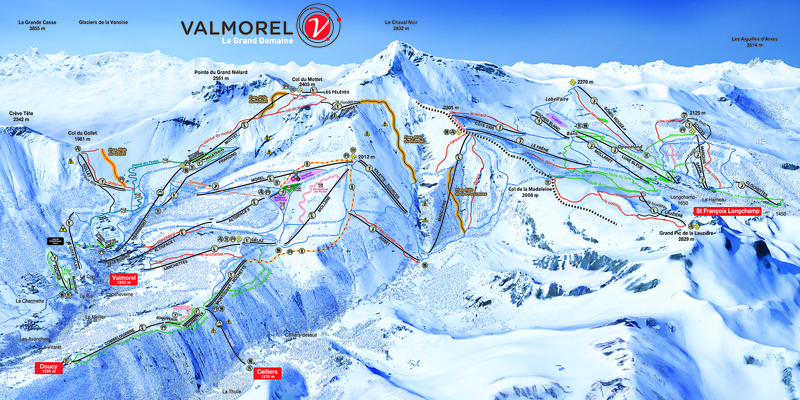 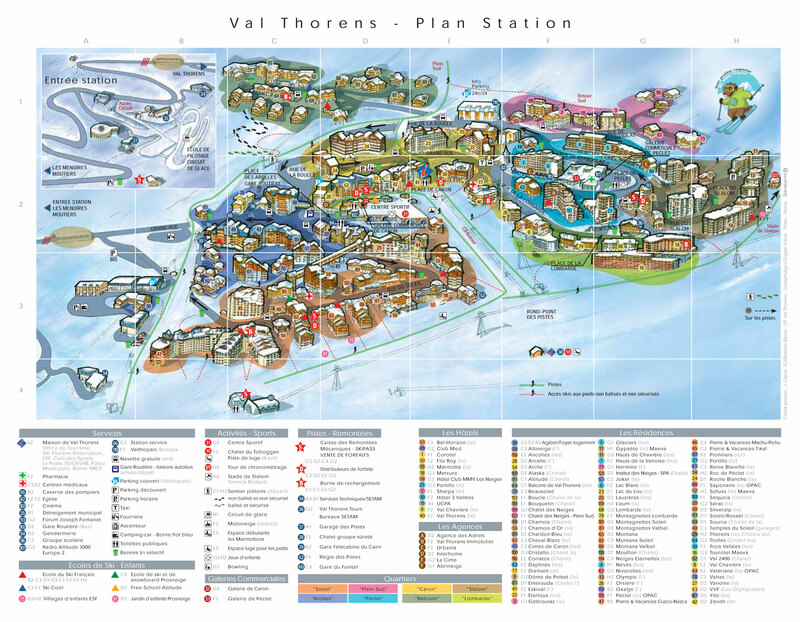 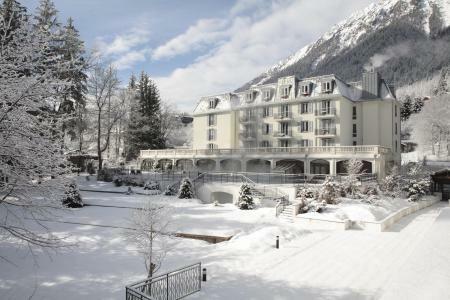 Ski lifts and ski slopes are at around 50m from the Hotel. 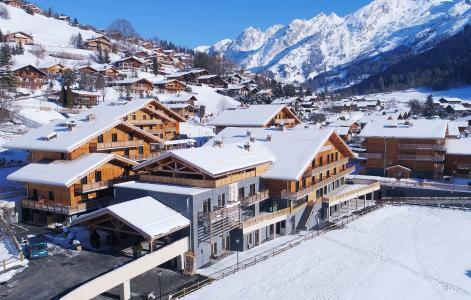 You will be charmed by the "Mountain seventie's" ornament, with its flashy and warm colors, and seduced by soft, comfy and typical savoyard material. 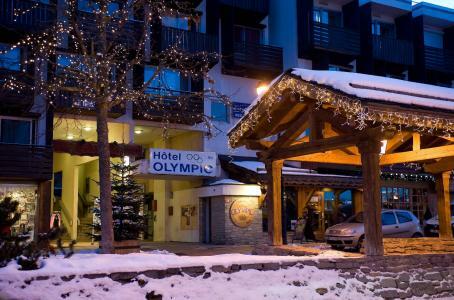 You will take advantage after a long day skiing of the fireplace of the lounge bar of the Hotel du Bourg***, or maybe you will prefer the wellness area with the sauna? 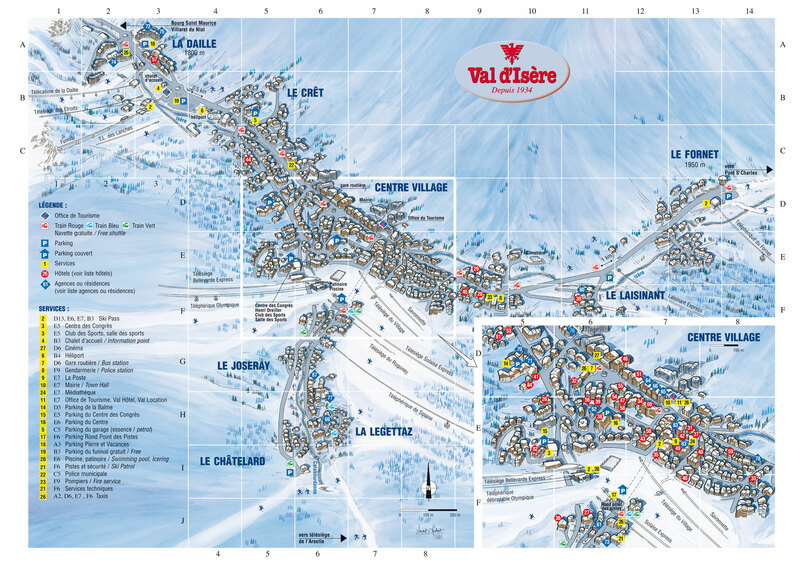 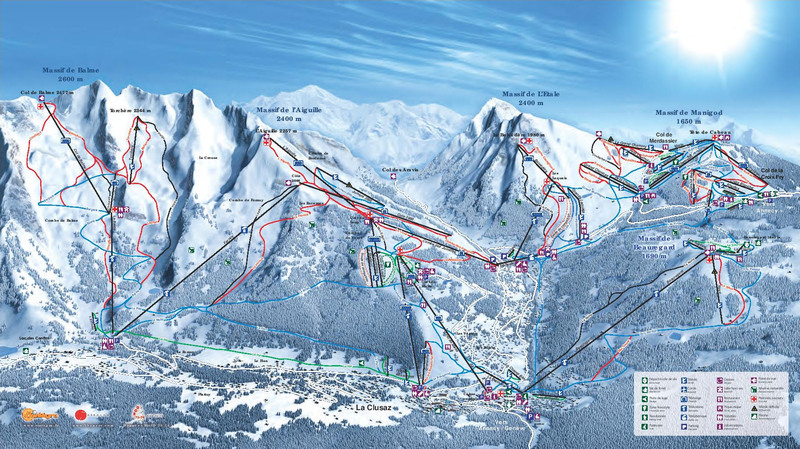 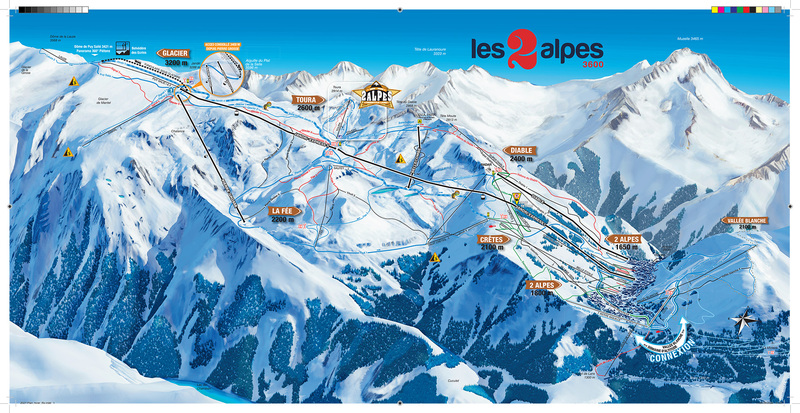 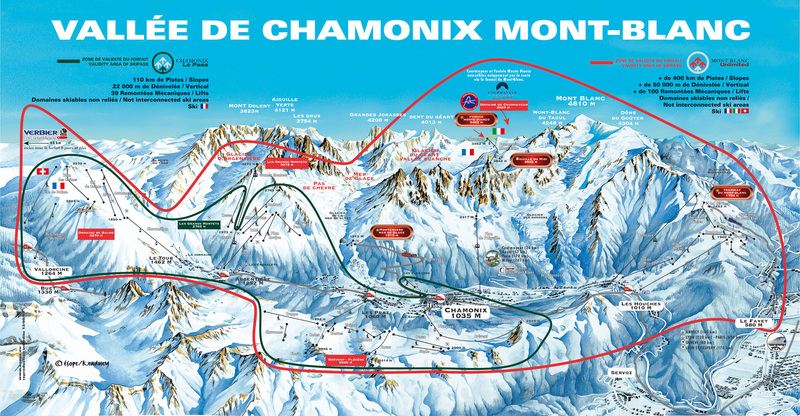 The Hotel Le Chamois**** is situated in the ski resort of La Clusaz, familial resort of Haute-Savoie. 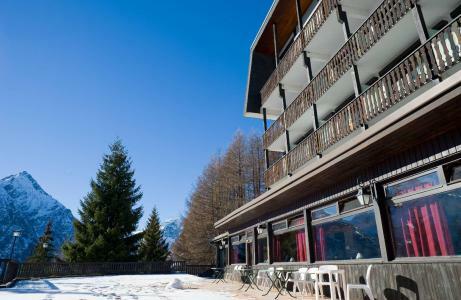 It is South facing, with a wonderful landscape over the Massif des Aravis. 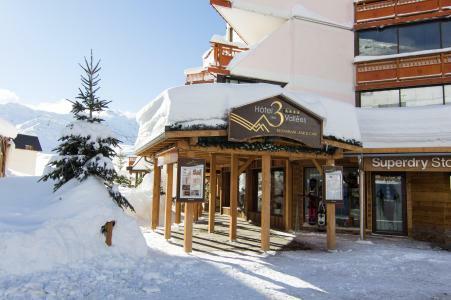 Its 39 bedrooms are comfortable and warm, with balcony or terrace. 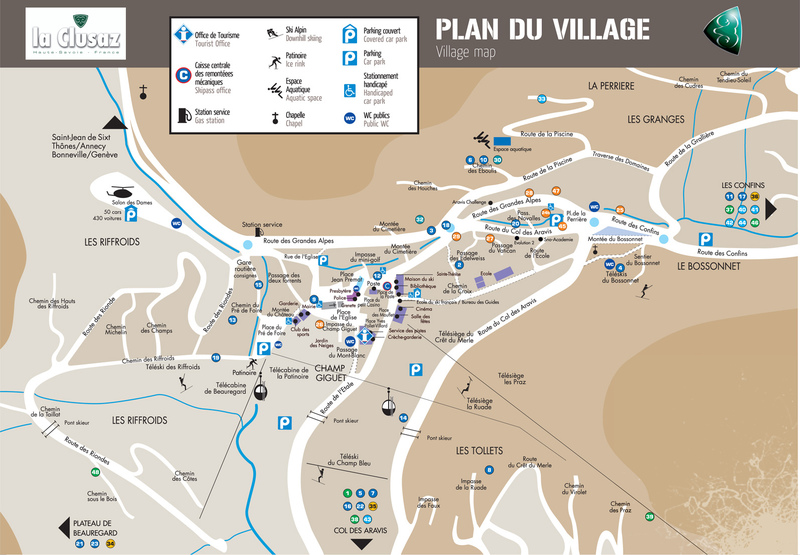 Heart of the village is at 5 minutes by walk, and ski slopes are next to the hotel.